Commercial Custom Seating & Upholstery, Inc., has been combining cutting-edge innovation and experienced craftsmanship to provide excellent quality work nationwide since 1988. CCS operates two neighboring facilities in Southern California for a combined 120,000 sq. ft. of design and manufacturing capacity. With over 100 craftsmen in trades ranging from cabinetry, imaging, solid surface, stone work, upholstery, finishing and refinishing, we are equipped to handle any job, big or small. Our skilled team utilizes the latest technology to ensure that our clients receive outstanding products and on-time installation. CCS has the ability and team capable of taking your job from design concept, all the way through installation. Project Managers individually oversee each venture and ensure quality, accuracy and timeliness. 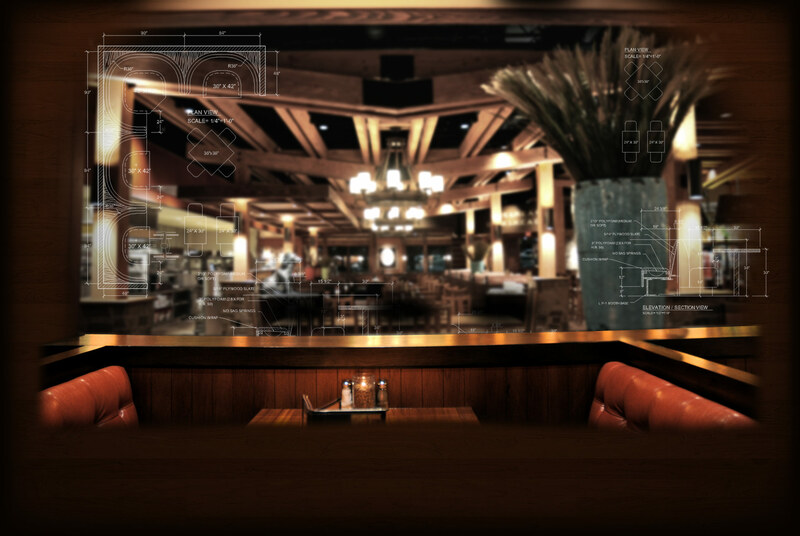 The CCS Drafting Department is experienced in the hospitality industry and can ensure that your project meets your design expectations and vision. Skilled Craftsmen in woodworking, finishing, imagery, and upholstery work tirelessly to manufacture quality products that not only look great, but have the integrity to withstand years of use. 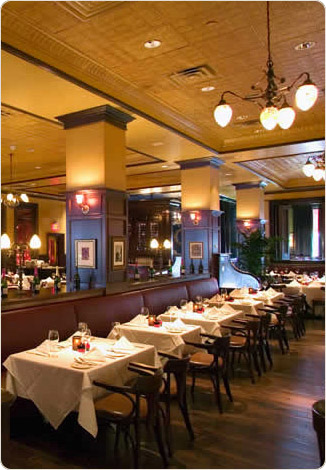 The CCS Installation Team works nationwide and is a local presence to help provide that superior finished product. Behind the scenes our accounting, purchasing and administrative staff make sure everything runs smoothly, and that we provide the best level of customer care.